What started in a tiny kitchen of a humble home in Nueva Ecija, where Mama Jessie concocted her own special recipe of making kesong puti (or white cheese) using fresh carabao’s milk, was passed on to her daughter, Marivic, who expanded the hobby into a business in 2000. The recipe has stayed in the family for decades, and has made it into the shelves of well-known deli stores and bazaars, and dishes of esteemed restaurants in Metro Manila. 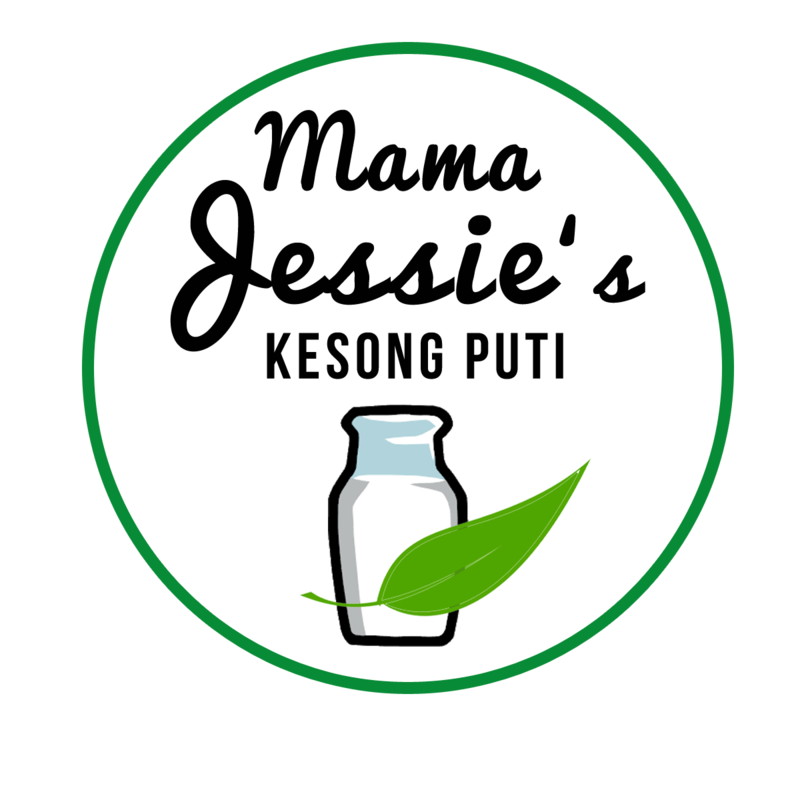 Whether for breakfast, made into a snack, or added to your own recipe, Mama Jessie’s Kesong Puti has become a sought-after delicacy by many. To order, click here. 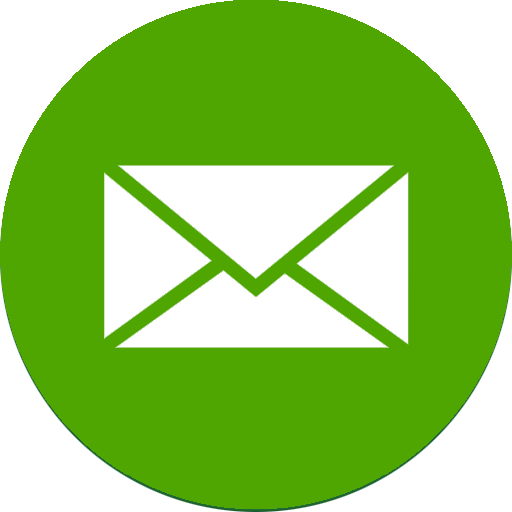 For inquiries, please e-mail order@kesongputi.com.